Because veterans should be honored every day—not just once a year on Veteran’s Day—Topical BioMedics announces it is offering them a lifetime discount of 30% and free shipping on its Topricin Pain Relief and Healing Cream formulas. 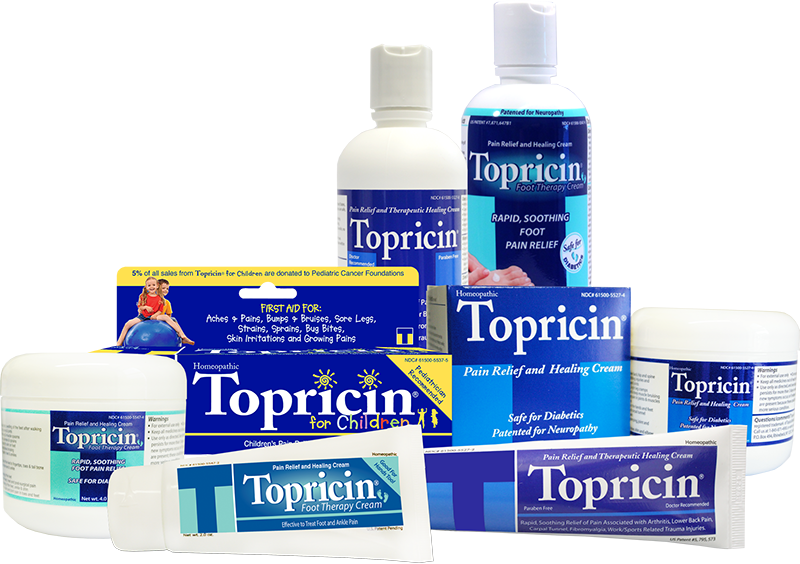 A safe, natural healing technology, Topricin was invented by Lou Paradise, a decorated Vietnam Marine Corps veteran and president of the company, to heal the injuries he sustained during his two tours of duty in Vietnam. 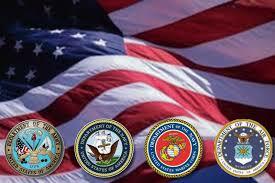 Veterans share two key attributes in common: service and devotion to their country. And many also have something else in common: pain issues. 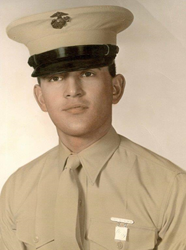 Lou Paradise, president and chief of research at Topical BioMedics, Inc., Rhinebeck, NY, is a decorated Marine Corps veteran who served two tours of duty in Vietnam as a combat/rescue helicopter medivac crew chief. He developed safe, natural Topricin Pain Relief and Healing Cream to heal his own case of severe bilateral carpal tunnel and trauma injuries sustained as a result of his military duties. 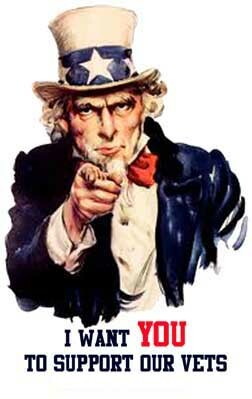 He is now on a mission to help as many U.S. veterans as possible live a life without pain or the harmful side effects of over-the-counter chemical pain pills and addictive opioids, and is proud to offer Topricin to them for a lifetime discount of 30% plus free shipping. Studies indicate that, along with suffering post-traumatic stress disorder (PTSD), veterans of the wars in Afghanistan and Iraq are twice as likely to be prescribed opioid and other narcotic pain medications for dealing with their pain. 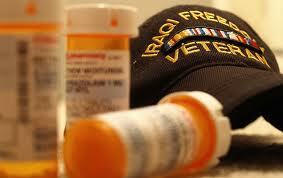 These veterans are vulnerable to abusing the drugs and become addicted. This tendency places them at risk of acting violently—harming themselves or others—as well as increasing suicidal thoughts and actions. Topricin has been shown to help reduce the need and/or dependency on all classifications of oral pain pills, thereby helping to address nation’s epidemic addiction to opioids as well as contributing toward building a sustainable healthcare system. “I never thought any good could come from my severe pain issues, but because of my suffering I was able to develop Topricin and now help my fellow brothers and sisters who have served our nation,” says Mr. Paradise. Topricin’s homeopathic biomedicines match the molecular size of the body’s natural healing chemistries. The medicines are readily absorbed through the skin and deep into the affected area. The combination of medicines supports the healing process by stimulating lymphatic drainage of toxins and fluid build-up from the affected area, while at the same time relaxing the capillaries to restore oxygen-rich blood flow to the cells. The pain relief is the result of enhancing the healing process so the body can address and repair the cause of the pain. Topricin is changing the way we treat pain, and Mr. Paradise is proud to say that his product is now used at VA medical centers and top hospitals across the nation. Topricin’s natural medicines stimulate healing so the body can repair the damage in joints, nerves, and muscles that is causing the pain. The results: improved range of motion, function, and mobility combined with pain relief—which means veterans can start experiencing a better quality of life. Honoring veterans year-round, Topical BioMedics, Inc. offers 30% plus free shipping on all orders to veterans with the code VET30. For over 20 years, the company has assisted hundreds of thousands of people suffering with pain and those addicted to painkillers to achieve fully restored and robust healthy living. Unfortunately, millions of people continue to suffer in pain, with many experiencing the hazardous side effects of OTC chemical pain pills or negative effects of narcotic Rx painkillers—an epidemic that turns the lives of American families upside down and is undermining the very fabric of our country. Because of the company’s experience in addressing these challenges, it has launched its “Get Relief, Give Relief” initiative: for every Topricin product purchased directly from the company, it will donate a tube of Topricin to a free pain clinic or charitable organization. To participate in “Get Relief, Give Relief,” order from http://www.topricin.com or call 1-800-LES-PAIN (537-7246).